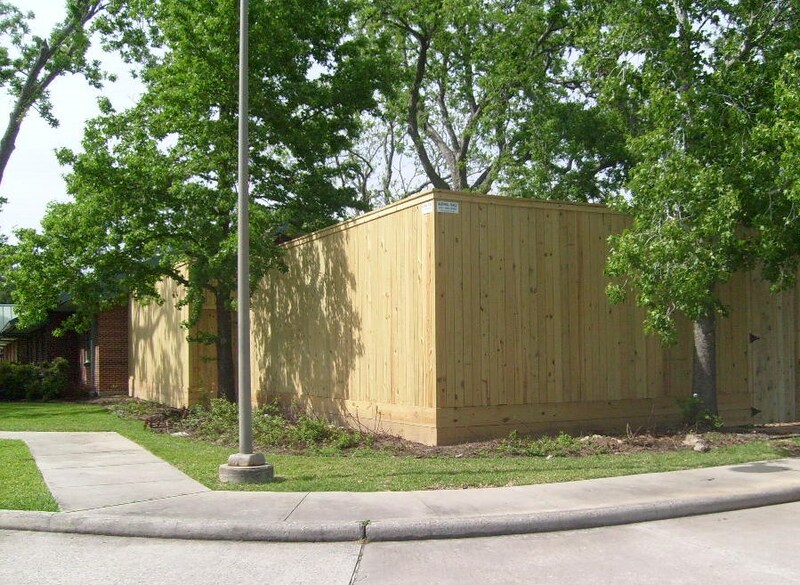 For Commercial or Traditional Residential Beauty. 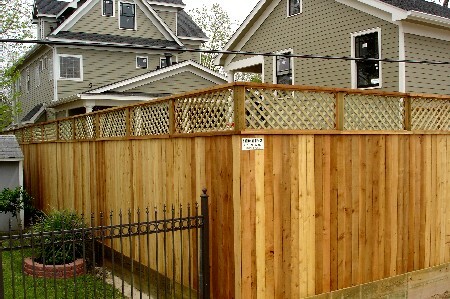 Traditional, classic and beautiful - Wood Fencing is the oldest and most time-honored style of fence product in existence. 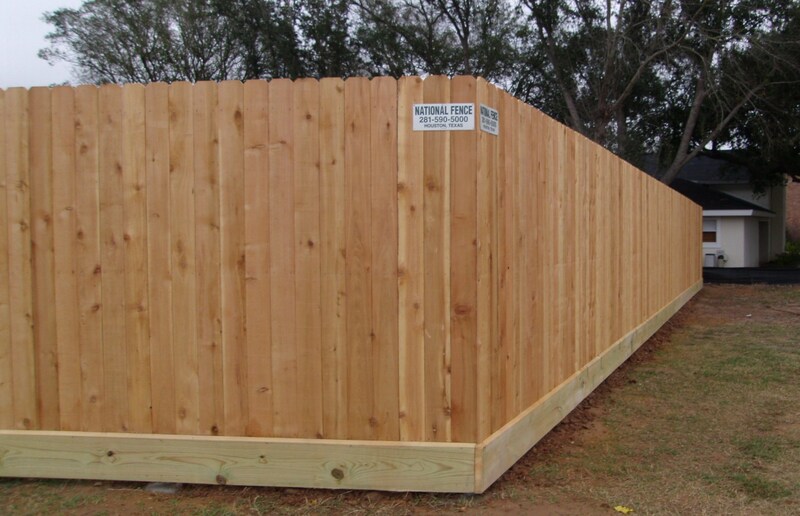 First time homebuyers dream of a place of their own, surrounded by wooden white picket fencing. 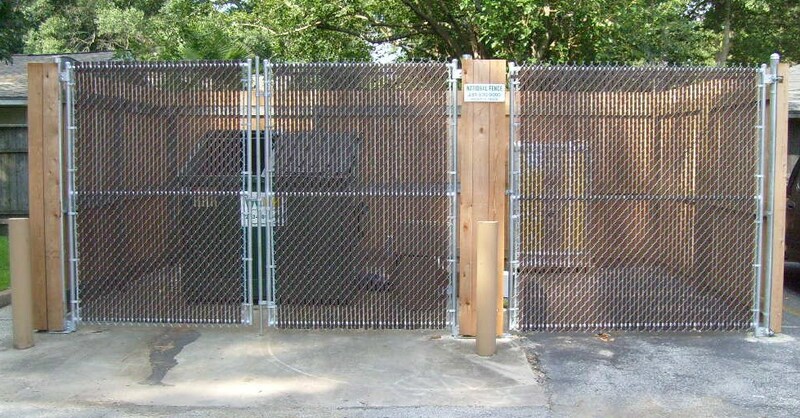 National Fence Company helps to transform those fantasies into reality. 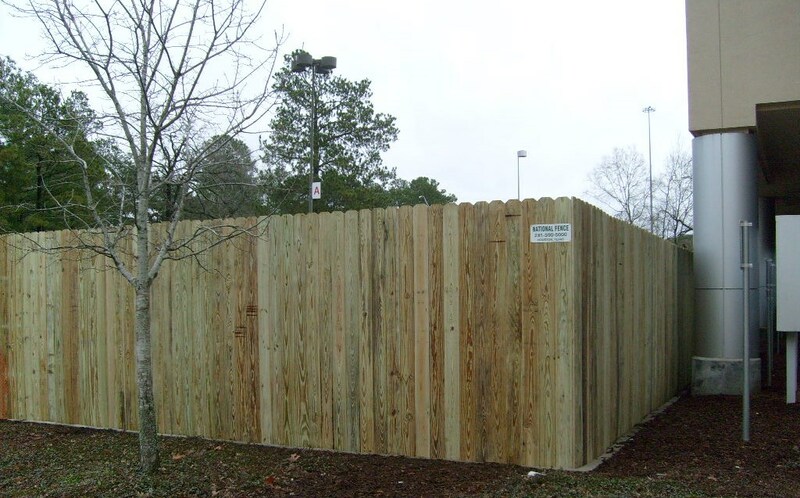 Our extensive line of wood fence styles and designs, combined with convenient installation, offers homeowners the natural beauty from using wood along with added privacy they have always wanted at an affordable price. 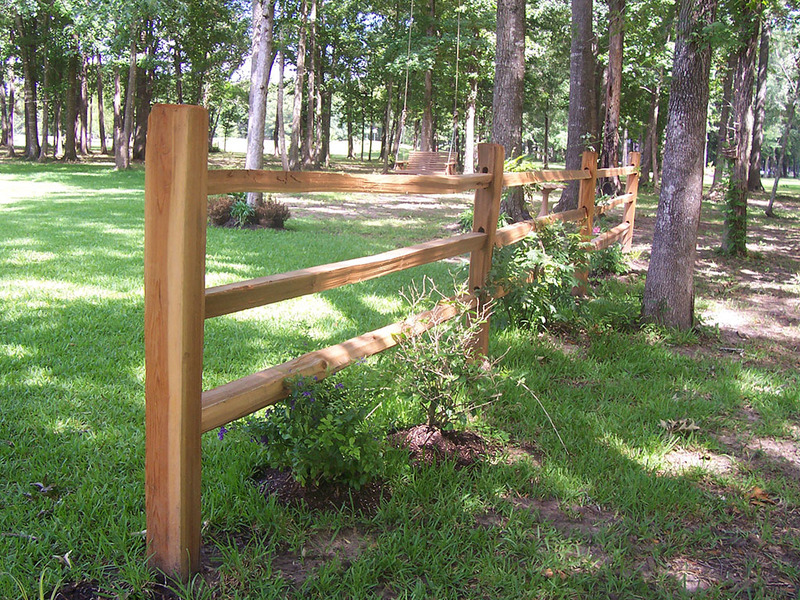 Wooden fences are also appealing for landscaping plans for residential communities, farm fencing, and park facilities. 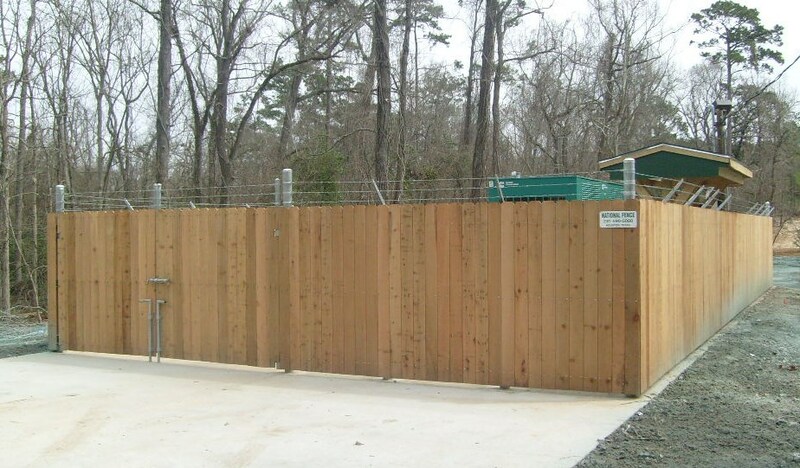 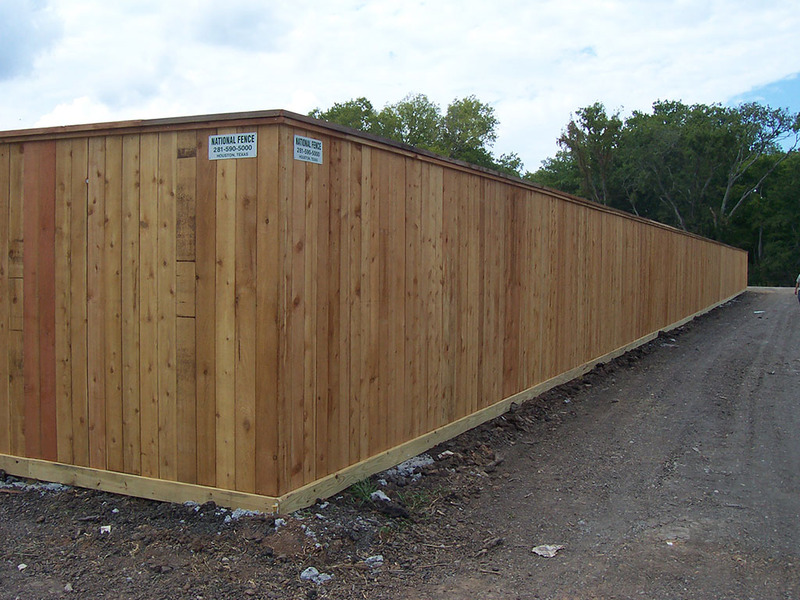 Call National Fence Company today for a quotation on quality wood fencing.